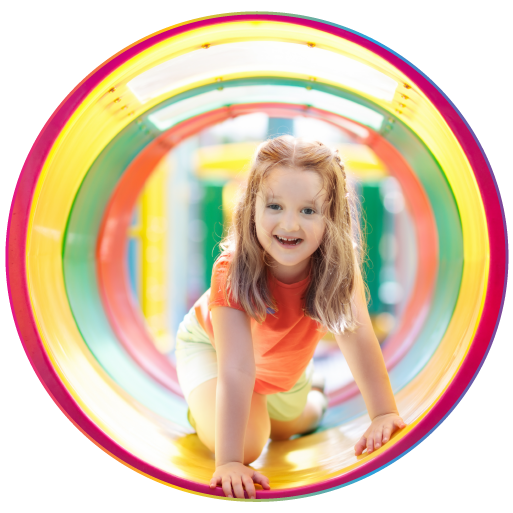 Designed to win the heart of every child, The Fun Spaceship is Brisbane’s exclusive indoor playground and party venue. 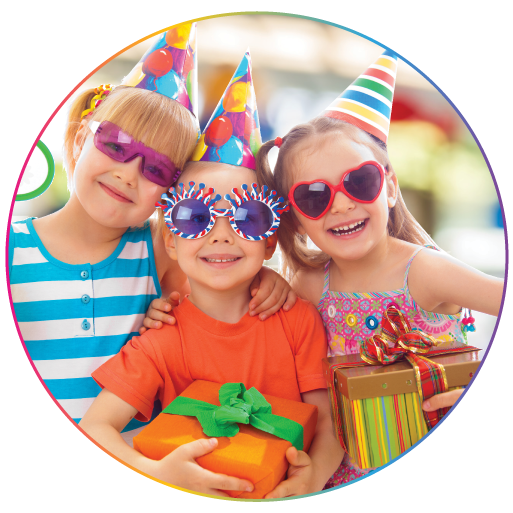 The Fun Spaceship offers a range private party packages and party features making your ideal party sparkle. Set within HP Entertainment Centre, The Fun Spaceship covers all you need with inside and outside spaces, ample secured parking and, parent and handicapped amenities. More than just nibbles, The Fun Spaceship offers a five-star kitchen headed by our team of professional chef’s offering a range a culinary delights for adults and children. Book NowAn educators dream excursion. 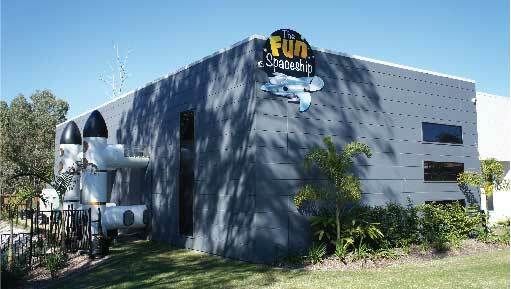 Not only is The Fun Spaceship Fun, but an ideal excursion space for any group. Set within the private campus of Adam and Noah College, the Fun Space Ship is designed with safety first. Be at ease knowing your students are having the time of their life in your private and fully enclosed playground. The Fun Spaceship covers all you need with inside and outside spaces, ample secured parking and, parent and handicapped amenities. The Fun Spaceship offers a range packages, including catering to suite the dietary requirements of your group. 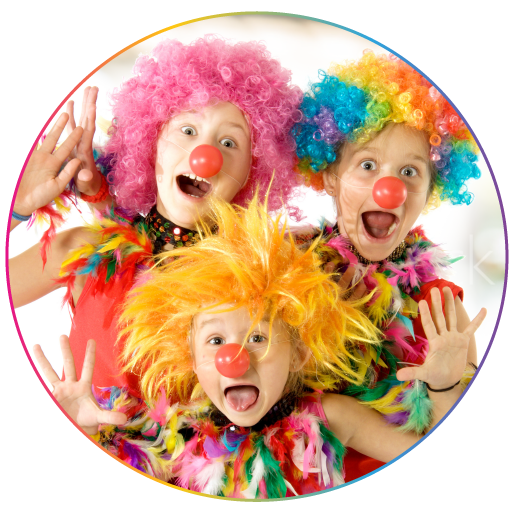 Heritage Park Entertainment Centre and The Fun Spaceship Introduce the first all family inclusive venue, enjoy your function as your children experience hours of fun with the adjoining Indoor Playground. 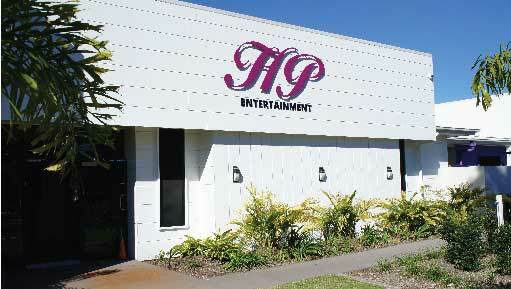 Set in the heart of upmarket Heritage Park, HP Entertainment Centre adds a special touch to your next function. HP is truly a venue that has it all. HP is designed with the thought and vision to encapsulate your perfect function whatever the occasion. Offering a five-star kitchen headed by our team of professional chefs, HP covers all you need with inside and outside spaces, ample secured parking, parent and handicapped amenities. Opened in 2014, The Fun Spaceship Indoor Playground quickly built a reputation for the perfect kid’s party venue.